Timberline Steakhouse & Grill is a chain of restaurants in Kansas City, Salina and Wichita, KS. Old world woodcut illustration style was renewed for this logo design. We've designed logos for a large number of restaurant and food service companies. 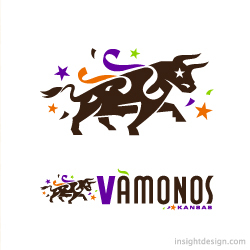 If you're looking for a design studio to develop a logo for your Kansas City company, take a look at some of our other Kansas City restaurant logos in the logo portfolio on our website. Riffels Coffee Company is a retail coffee and convenience store business. Headquartered in Wichita, Kansas, you will find Riffels Coffee all over the state. This is an illustative logo featuring a character delivering a steaming hot cup of coffee. 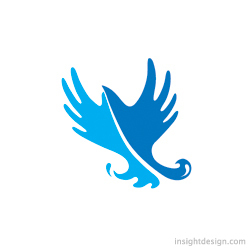 If you like this illustrative logo, and you're interested in talking to us about designing a logo for your Kansas City company, you'll find other examples of illustrative logos on our website. We look forward to hearing from you. 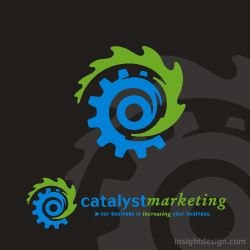 Catalyst Marketing offers national sales for industrial companies. 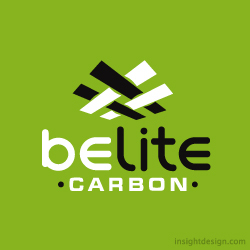 The logo shows a gear igniting in flame to show that Catalyst will jump starts its client's business. 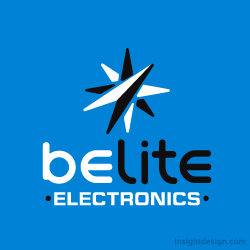 BeLite Electronics develops and produces digital aircraft electronics worldwide. The logo is a star, a compass, and a futuristic aircraft flying through the star in one. 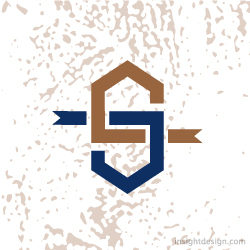 Logo design Wichita, KS. 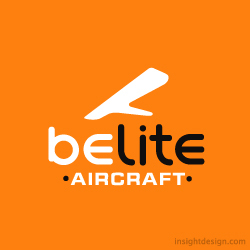 BeLite Aircraft is a global ultralite aircraft manufacturer and innovation leader. 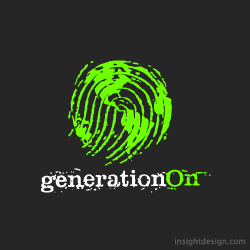 The logo emphasizes the name's call to action, be lite. 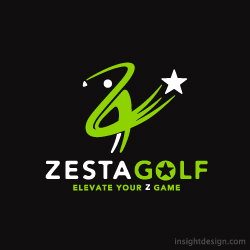 Logo design Wichita KS.